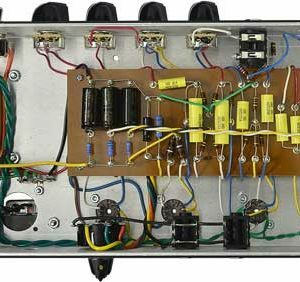 Amp Kit Tweed One-Twelve-16 5E3 Style with ca. 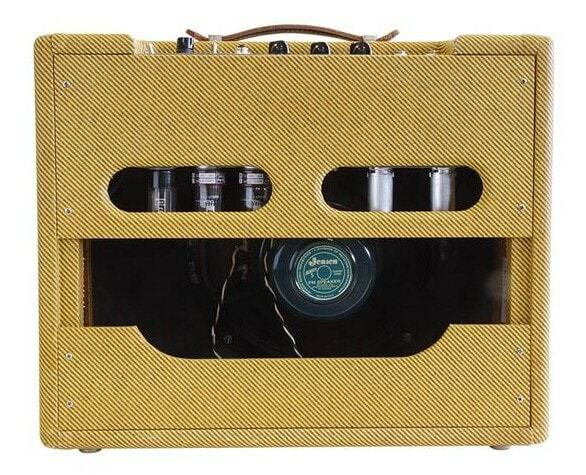 16 watt power. 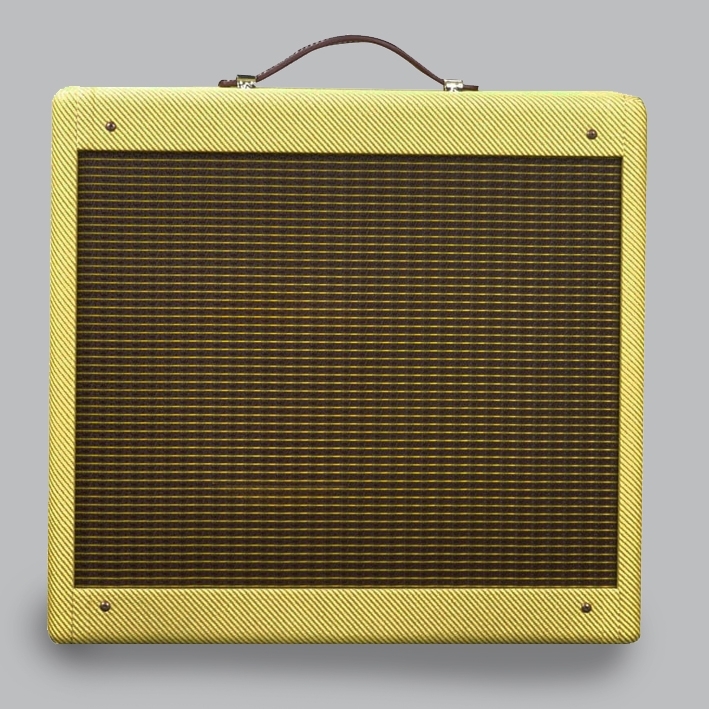 This Amp has just the right volume for club gigs and offers excellent tweed tone. 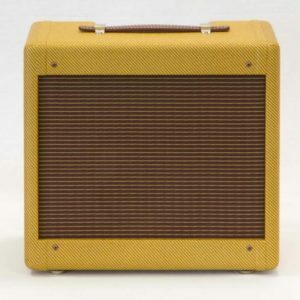 With two volume and one tone control this amp provides an unbelievevable complex tone structure from bell clean chime, sweet compression to raw and dirty tweed tone. 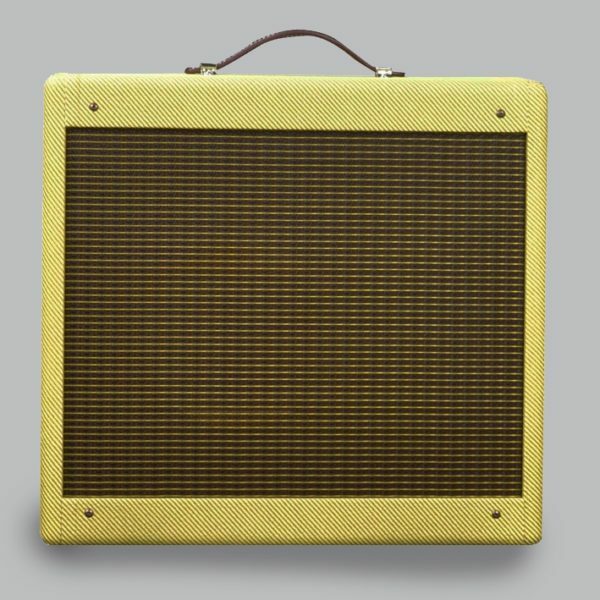 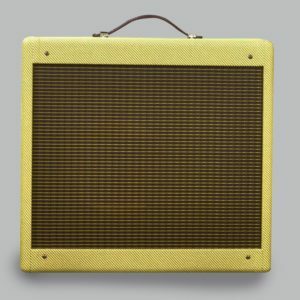 The 5E3 is a real screamer and the favorite amp of Neil Young.